What's happening with corner lots? 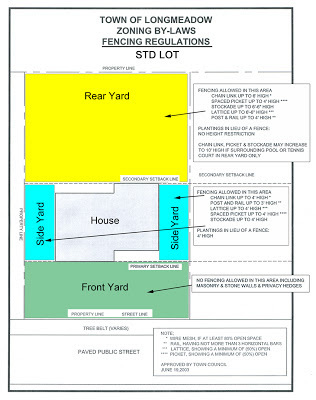 I attended the Fall Special Town Meeting on October 23 with two warrant articles dealing with changes in a section of the Town Bylaws involving corner lots. One of the articles (#13) was "tabled" at the last minute but a second warrant article (via citizen's petition) dealing with corner lots was considered by the town meeting. Warrant article #14 was defeated after some intense heated discussion as well as strong opposition to the proposed bylaw change by the chairmen of the Planning Board (PB) and Zoning Board of Appeals (ZBA) (see Reminder Publication article by Chris Maza for additional details). At the end of this STM Walter Gunn, chairman of the Planning Board (PB) promised to advance some changes in the zoning bylaws governing corner lots to provide some relief for homowners. My wife and I left the town meeting totally confused about the issues relating to corner lots. It should be noted that the CORNER LOT issues described below do not apply to fencing and structure changes that occurred prior to 2003 when the bylaw was changed. 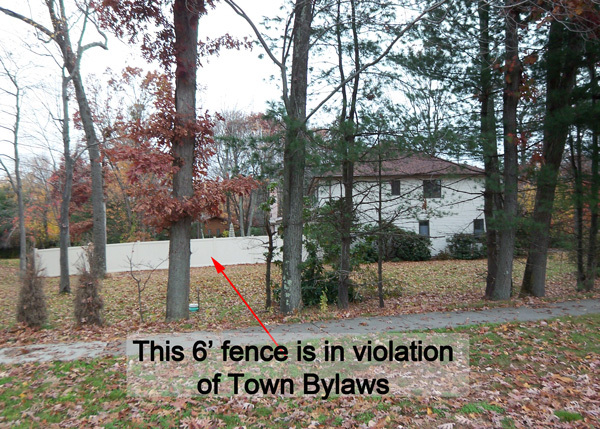 On January 9, the PB and the ZBA held a public hearing at the Longmeadow Community House to obtain feedback from town residents regarding the limitations of property use and allowed fencing with corner lots as defined by the current zoning bylaws. In attendance was Walter Gunn, PB Chairman, David Lavenburg, ZBA Chairman and Paul Healy- Longmeadow Building Inspector. Paul Santaniello, Select Board Chairman moderated the hearing. I attended the meeting to get a better understanding of the controversy. 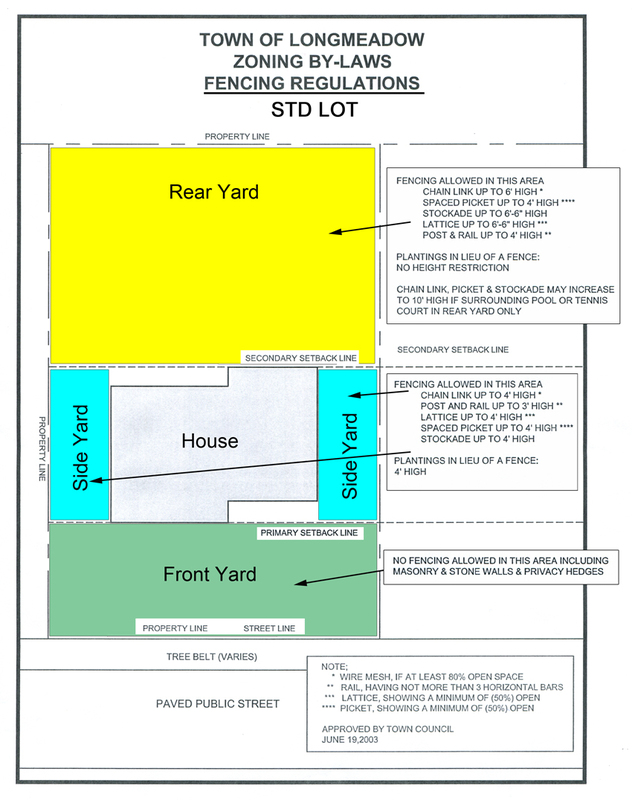 For the majority of residential properties in Longmeadow, the REAR YARD is directly behind the HOUSE (see Figure 2 above). SIDE YARD and FRONT YARD descriptions/ definitions are as expected and easily understood. For owners of CORNER LOTS, the REAR YARD is not directly behind the house and is uniquely positioned as shown in Figure 3 above. 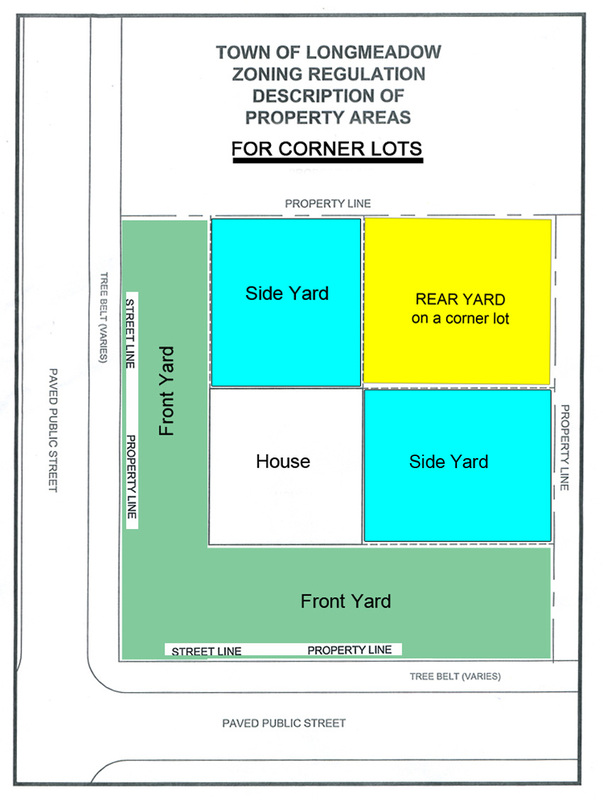 Allowed fencing and permitted uses for each designated area with corner lots are the sections of the zoning bylaw where the major issues arise. For example, you are not permitted to build a shed or erect a playscape or pool in a SIDE YARD. For CORNER LOT owners, this represents a strange predicament given the locations of their two SIDE YARDS. In addition, if the house is situated somewhat differently from shown in Figure 3, the designated REAR YARD may be too small or without sufficient setback from the property line to allow construction of a desired structure. Furthermore, fencing height for SIDE YARDS is limited to 4 feet. A number of homeowners who had recently moved into town and attended this meeting were unaware of the above described restrictions for CORNER LOTS and expressed disappointment when they found out about restrictions on the use and allowed fencing for their property. Mr. Gunn felt that the Longmeadow Zoning Bylaws require a major revision, particularly the sections dealing with CORNER LOTS. 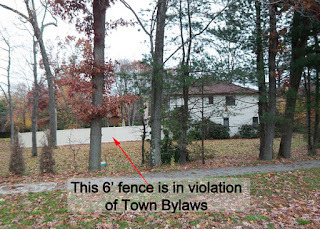 Town residents in attendance as well as both chairmen (PB + ZBA) agreed that one possibility was to allow one of the SIDE YARDS to be designated by the homeowner as the REAR YARD on a CORNER LOT. 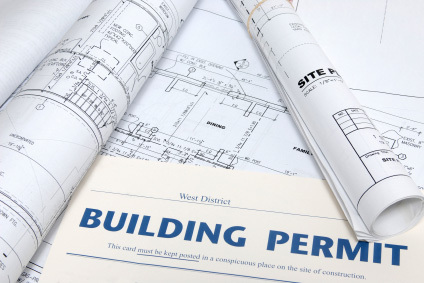 According to Mr. Gunn the agenda for the next meeting of the Planning Board on February 6 will include a discussion of corner lot zoning changes. Mr. Gunn hopes to be able to propose a change in Zoning Bylaws covering CORNER LOTS at the May Annual Town Meeting.